Delaware recently instituted new requirements that govern the home inspection industry. The path to licensure appears to be slightly different from the requirements in other states. The Division of Professional Regulation offers two primary options, including a type of on-the-job training and formal education. If you’re thinking about a career switch to home inspections, here’s what you can expect in the First State. The first path to home inspecting offered in Delaware is their trainee program. Fill out the Application for Home Inspector Trainee Registration, available at the Division of Professional Regulation website, have it notarized and submit it to the Board with the appropriate processing fee. Next, you’ll need an approved home inspector training supervisor. The Board includes a supervisor verification form with your registration. You can have more than one supervisor, but all supervisors must be approved by the Board. One of the best things about online Home Inspector education is that you can take it anywhere and study anytime. Once your application and verification form are approved, the real work begins. You’ll need to perform and document least 75 supervised home inspections. To apply for licensure, present the documentation, called an Experience Log, to the Board along with any required fees and other documentation, such as personal identification. Learning on the job isn’t feasible for many people. That’s especially true if you already have a full-time job. If you apply for licensure by examination, you can keep your job, study when you can and then take the exam. Submit the application, pay the fee and you’re on your way. Delaware requires 140 hours of home inspector training. Any education program that’s approved by one of the major home inspector associations, including the American Society of Home Inspectors (ASHI), is acceptable. ICA School is ASHI approved and our courses are not only online, they’re self-paced. That lets you fit education into your busy schedule. After education comes the National Home Inspector Examination®. With your passing grade, all that’s left is to perform 75 inspections and document them in your experience log. Anyone who holds a certification in any other jurisdiction should also present the Board with a letter of good standing. 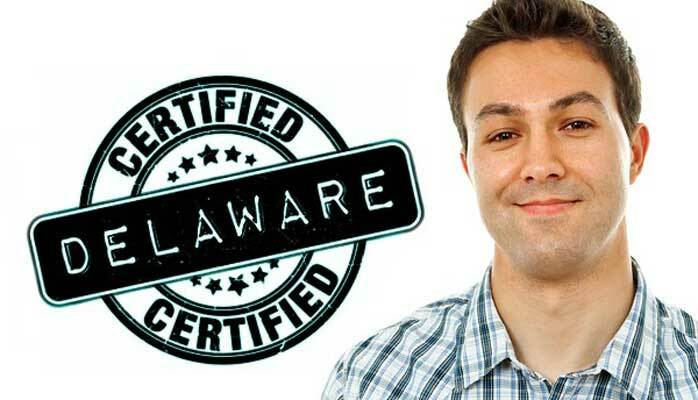 Delaware omits training and education requirements for people with a home inspection license elsewhere. For that, fill out the Application for Licensed Home Inspector by Endorsement and submit the related fee. Note the special requirements for inspectors with licensure in certain states, such as Maryland. The application provides more relevant details. Home inspecting in Delaware is evolving, and that’s a good thing. Just a few months ago, it was unclear whether the Board would accept online training at all. Now they not only accept it but also state that any ASHI-approved training is acceptable. ICA School has a long and productive relationship with the American Society of Home Inspectors. When you choose our ASHI-approved program, you’re making a sound investment in your new career. 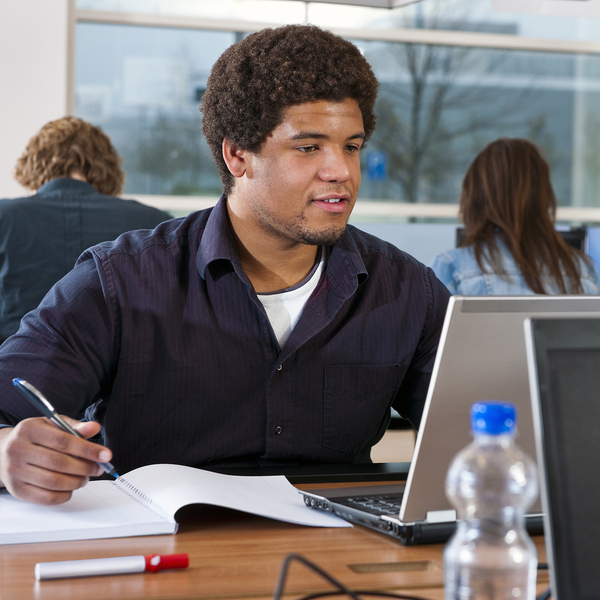 Enroll now and start working toward examination-based licensure today.